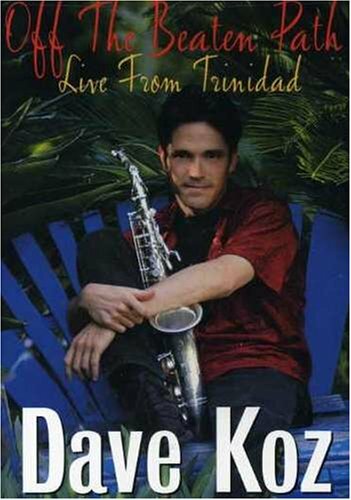 Dave Koz: Off the Beaten Path - Live From Trinidad by Capitol at WA Tunes. MPN: 43171-355827. Hurry! Limited time offer. Offer valid only while supplies last.